You know the old saying Give a man a fish and you feed him for a day. Teach a man to fish and you feed him for a lifetime? well, I think it applies here, a bit. 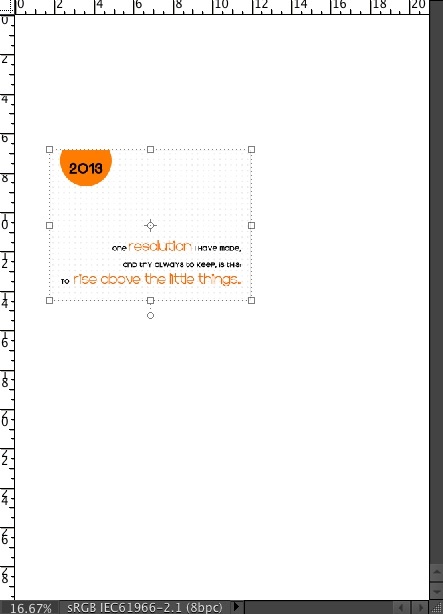 I offered adding some of my printables that I had resized to fit my 2.5 x 3.5 baseball (Pokemon) card holders for my own odd version of a Project Life-style book, and when I looked at the file I had I realized it was fine for A4 but a little too long for US letter. 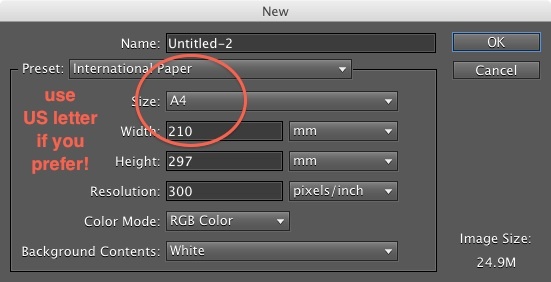 While I was thinking I would need to create a new sheet that fit both I got to thinking that it would be far better to step people through the process of how to re-size ANY printable in PDF or .jpg form. I first recorded a QuickTime movie but when I added it to YouTube the size was so small in the tiny window it was all a bit pointless. I know you can zoom in I just haven’t learned how to do it yet – and whether that is only when using a camera to video the screen or if, in fact, there is a built-in zoom in QuickTime I don’t know. Anyway I went a different way and grabbed screen shots instead so I could really focus on the important info. 1. 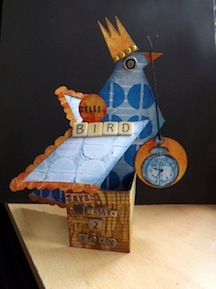 Click on the printable PDF or file and OPEN WITH > Photoshop Elements. when you do you may see this sort of screen. Click OK if you do. If the PDF is multiple pages you can pick ONE page to open at a time. 2. The PDF will open as a whole page. 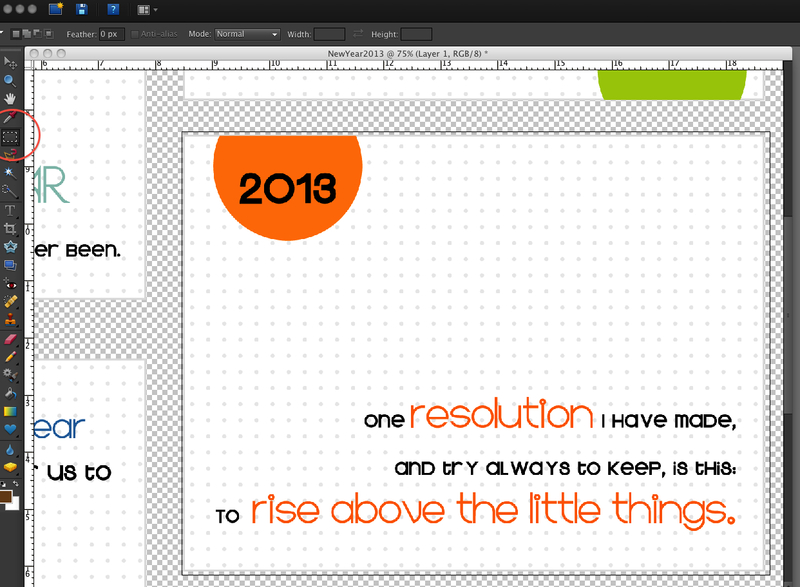 Some people create their printables in a lower resolution. Mine are 300dpi but look at that. 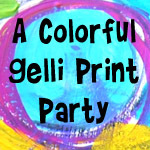 It will matter what resolution you set your new blank file to – and frankly if the resolution is low, like 72dpi, I’d pick different printables! 3. 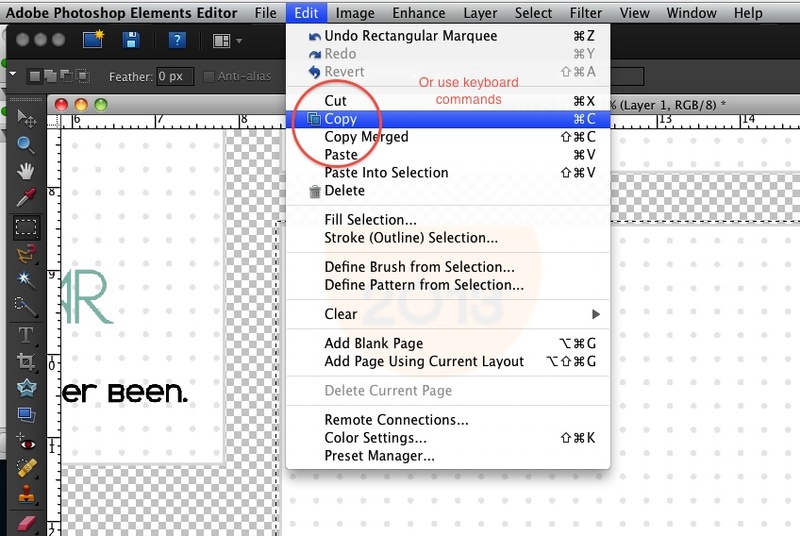 Select the Marquee tool (the little dashed box) and draw a selection around the one you want to resize. You really have to do the individually because you need to get the sizing right. At this point you are not too worried about being exact. A smidge bigger or smaller is not going to make a tremendous difference – get as close as you can. 4. Copy the selection by either using your keyboard command (and I use Apple > C but not sure what it is on a PC – you will know) OR click EDIT > Copy. This copies your selection to the clipboard. 5. 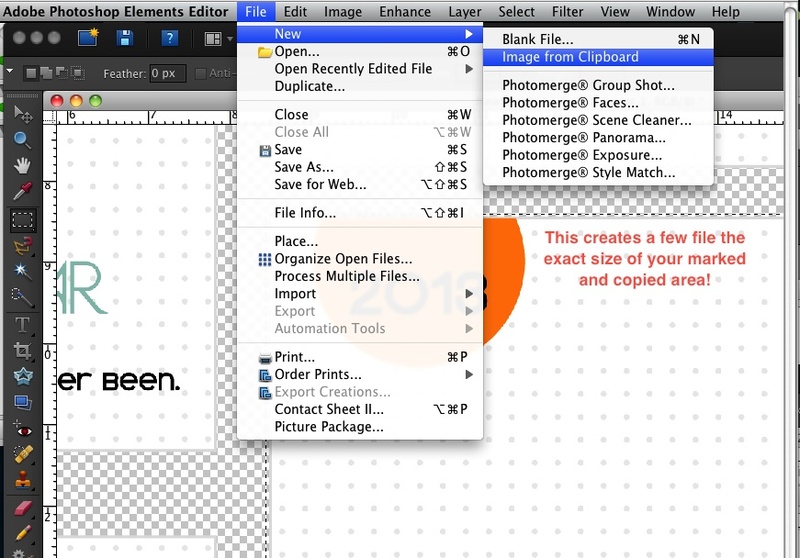 Now you can select File > NEW > Image from clipboard. This creates a new file the exact size of your selection and opens it. 6. Now you need to resize the image. This is how I do it. The difference in ratio between 3 x 4 and 2.5 x 3.5 is minor. MOST things are going to look fine even if the resizing is not kept in exact proportion, but obviously if you do it and it looks rubbish, you will have to work a little harder to make it right. But I’m betting that is going to be a very occasional situation. Click Image > Resize and in the box UNTICK CONSTRAIN PROPORTIONS and fill in the dimensions you want your final image to be. Note that mine shows it is 300 dpi in the Resolution box. 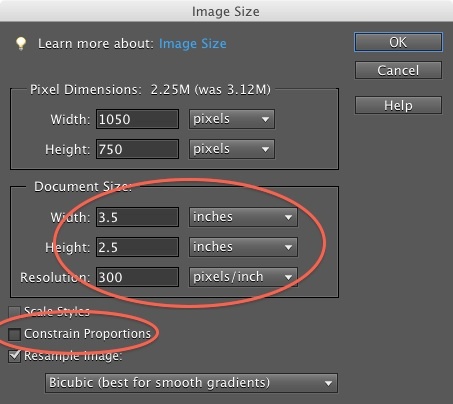 Once you have done that, your small single image file will be resized. 7. Open a new file. I selected A4 but you can do US Letter if you need to. 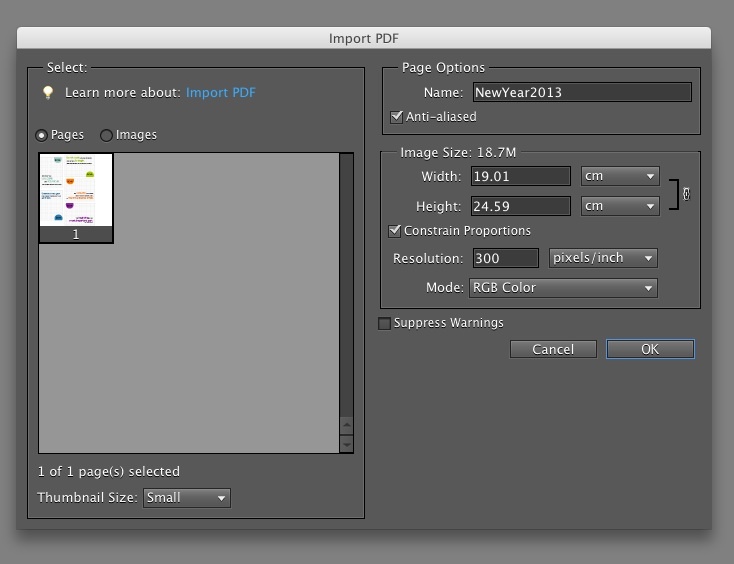 Make sure the resolution of your NEW FILE matches the resolution of your single image file. 8. Now it is just a matter of DRAGGING the smaller single image on to your new file. 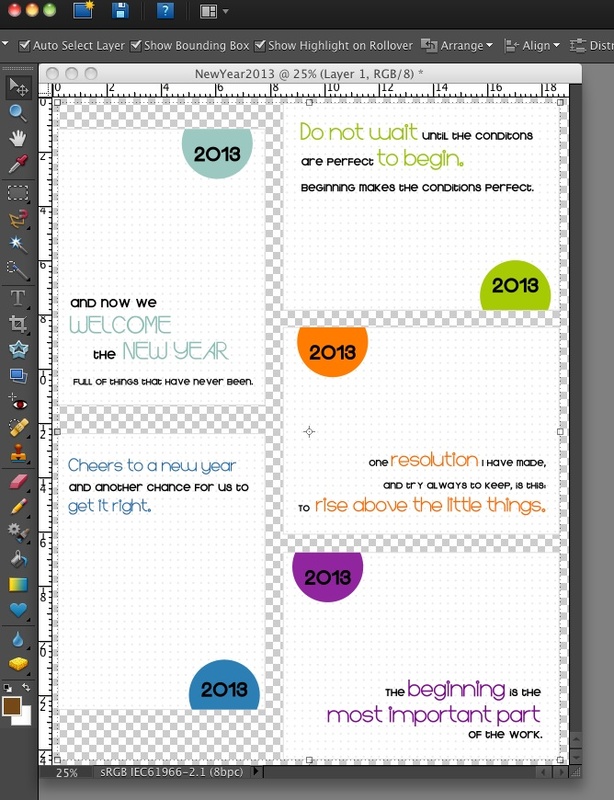 You can then carry on resizing as many of the single blocks as you want – you can even open OTHER printables, resize just an image or two, and drag them ALL over till you have filled the sheet. Drag them to place them on the sheet. You can rotate them to make them all one orientation then save and print. Now, if you have a Mac you can simply open the PDF in Preview and use the TOOLS option to select just a single “card” then copy it and paste it into another image editing file (me, a lover of ancient technology, I use AppleWorks and Intaglio but I see no reason Pages wouldn’t work) and bypass Photoshop entirely. And I imagine that a PDF viewer for the PC must have some similar method of copying a selection. The perhaps Word Art? I am all adrift with PC stuff, sorry. But I am hoping that once you see the method you can translate that into a method that works for you. If you do, report back! Inquiring minds want to know. Now I will re-do the sheet so it prints on US letter without cutting it off and add them perhaps tomorrow. 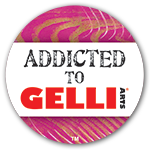 Categories: digital goodies, printables, Project Life, technology and scrapping | Tags: printables, Project Life, technology & scrapping | Permalink.